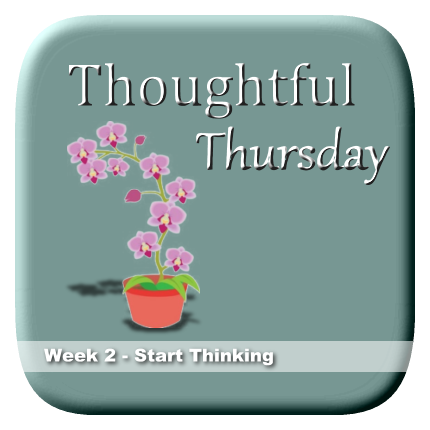 There is a time for everything: a time to think. 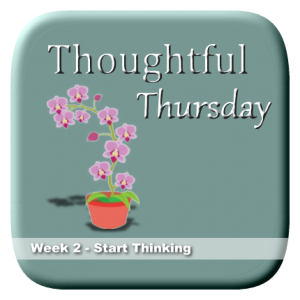 It would help if you stopped learning, as I explained in my previous Thoughtful Thursday post. [tweetthis]Cogito ergo sum, right? I think, therefore, I am. [/tweetthis] If I stop thinking, I have ceased to exist. The man who came up with that phrase was René Descartes, a French mathematician and philosopher. This phrase became a cornerstone of Western philosophy.